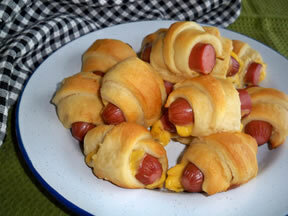 "These are always a hit at pot-lucks. They are great at room temperature. 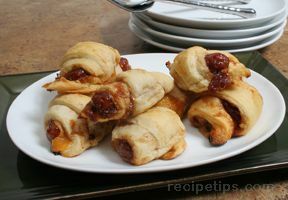 And ... read full review"
Unroll crescent rolls and separate. Cut each triangle into 4 pieces. Place 1 smokie on each piece. Roll up leaving ends out. Pinch closed. 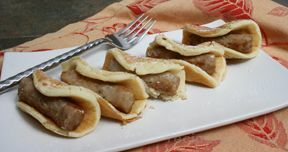 Place on parchment paper on ungreased baking sheet. Bake at 350° fr 12-15 minutes or until golden brown. Serve warm. 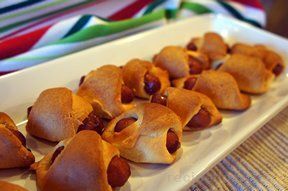 "These are always a hit at pot-lucks. They are great at room temperature. And men LOVE them!"